Sapa is a gorgeous mountainous town in Northern Vietnam where you will get a lot of unforgettable experiences through the discovering the magnificent landscapes of poetic nature, having your camera on for most of time, cheering over a community wine pot, learning about the indigenous culture or just to escape urban area and the city noise. 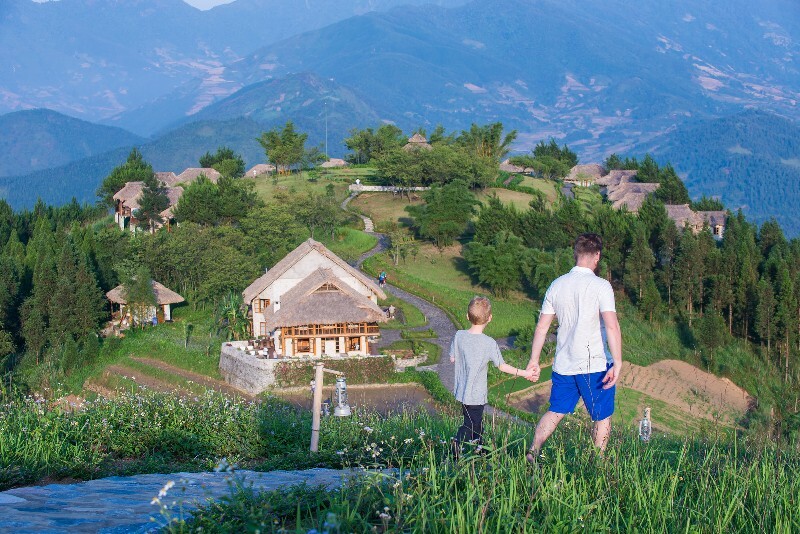 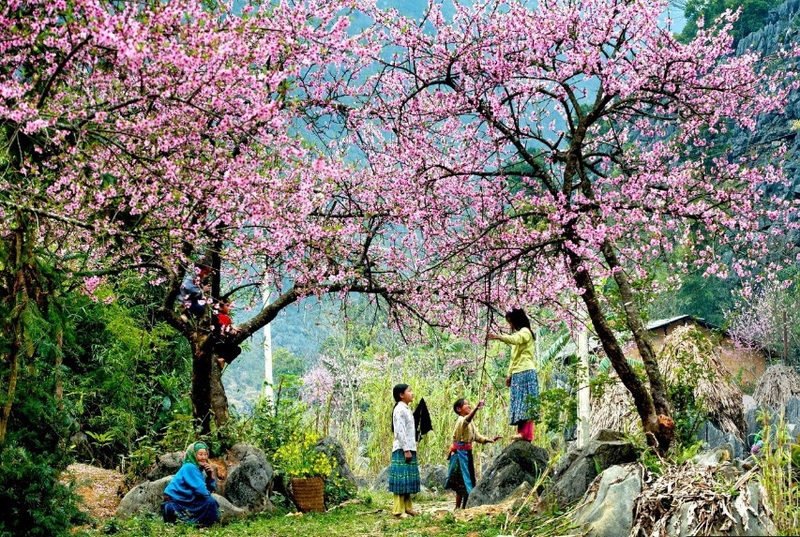 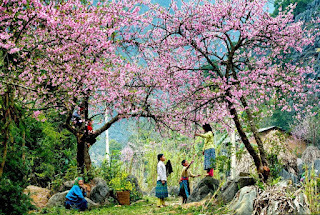 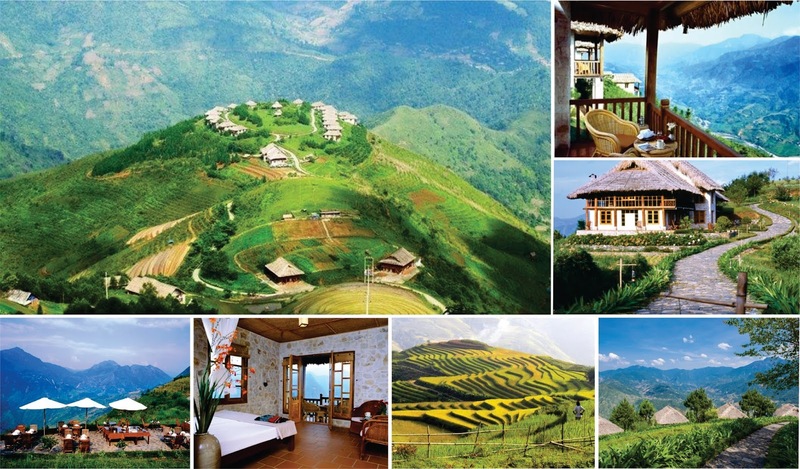 It can be said that Sapa has become a branded destination in Vietnam for many international travelers. 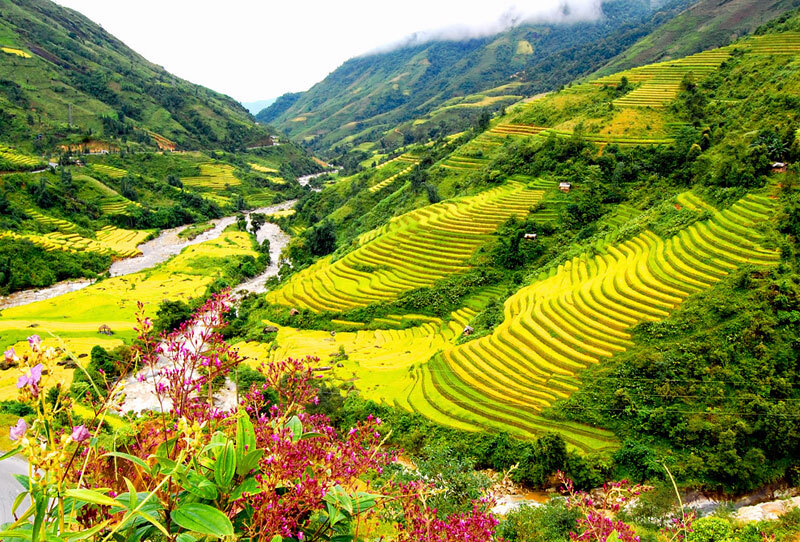 This is truly an amazing place to visit that you can not ignore in Southeast Asia in general and in Vietnam in particular. 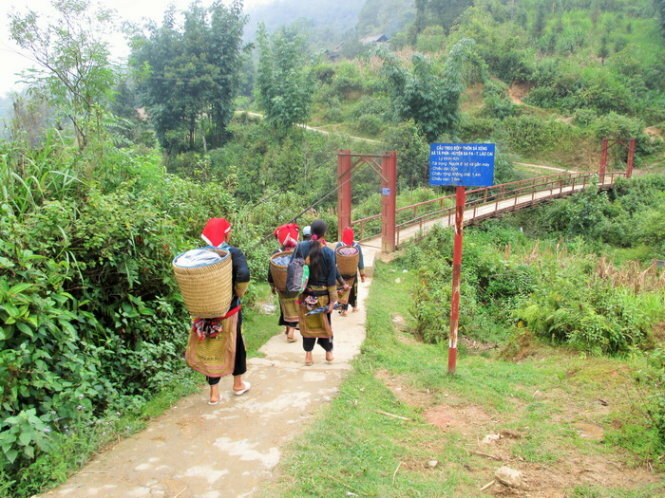 Tag: Sapa - Top Vietnam Travel Destinations, Sapa biking Tours, Sapa market tours, Sapa Tours, Sapa trekking tours, Vietnam Package Tours.